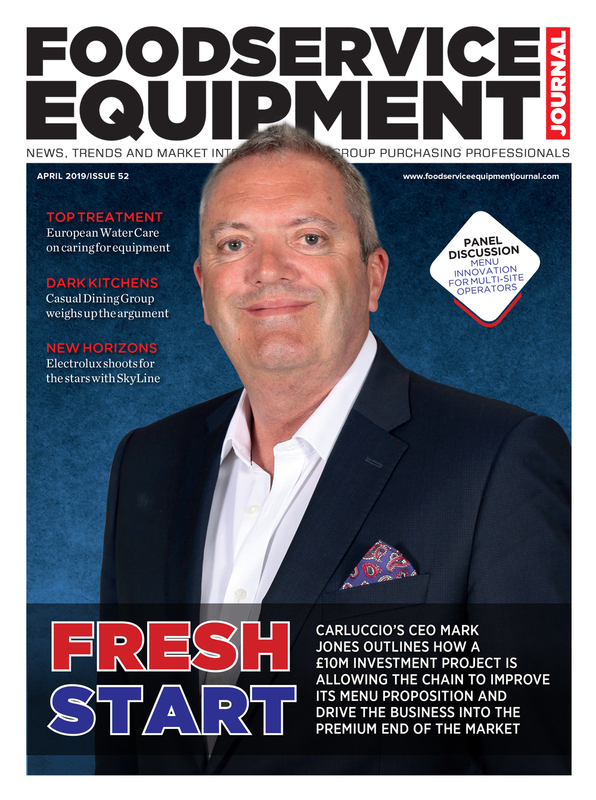 With a state-of-the-art development kitchen at its HQ and a portfolio of equipment to make any kitchen buyer salivate, Jestic is better positioned than ever to advise multi-site operators on foodservice innovation, as sales director, Steve Morris, reveals. It has been a bit of a turbulent year for the end-user market so far, particularly in the casual dining sector. How are you seeing that play out in terms of demand for equipment or customers making kitchen investments? 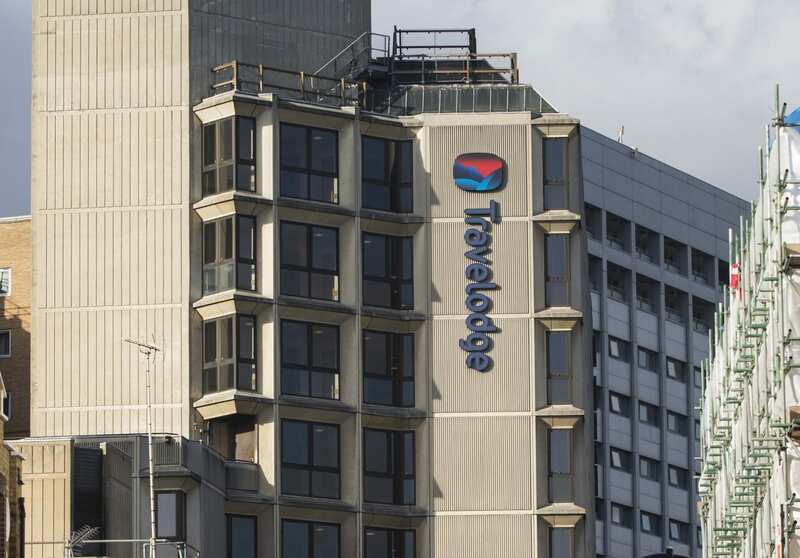 You have got one of the largest development kitchens in the industry at Paddock Wood. How regularly do you expect it to get used in 2018 and what sort of things are your customers predominantly using it for? We’re extremely proud of our development kitchen in Paddock Wood. 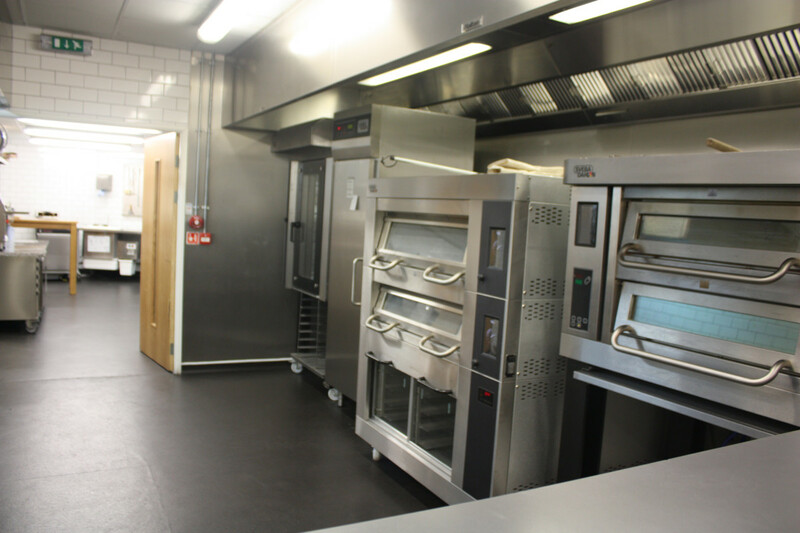 Used to showcase the latest equipment innovations and development in our portfolio, the kitchen is also used for training, equipment demonstration, menu development and product testing. In 2017, the kitchen was used over 180 times, equating to 2-3 times per week. This is something we are fully expecting to achieve or even exceed in 2018. 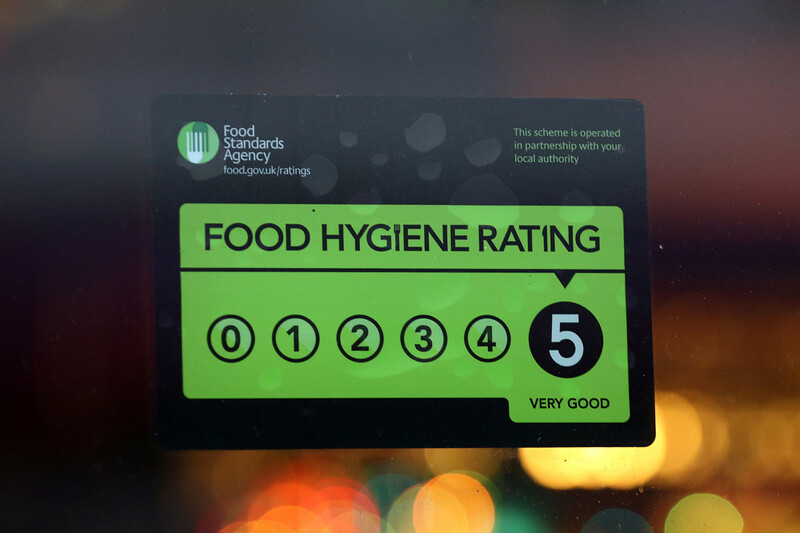 We’re pleased to be able to use the kitchen for a wide range of internal staff training needs, as well as supporting existing and new customers with their own staff training, demonstrations of equipment and menu development needs, in conjunction with our own, highly experienced culinary team. You recently added Alpha Pro ovens to your portfolio. Can we expect any further additions in 2018 or do you feel you’re at capacity for now with the current range of equipment? You have got quite a few leading US brands in your portfolio. Do you see any trends emerging with the way that equipment from those brands is used Stateside that you think might make its way to the UK? 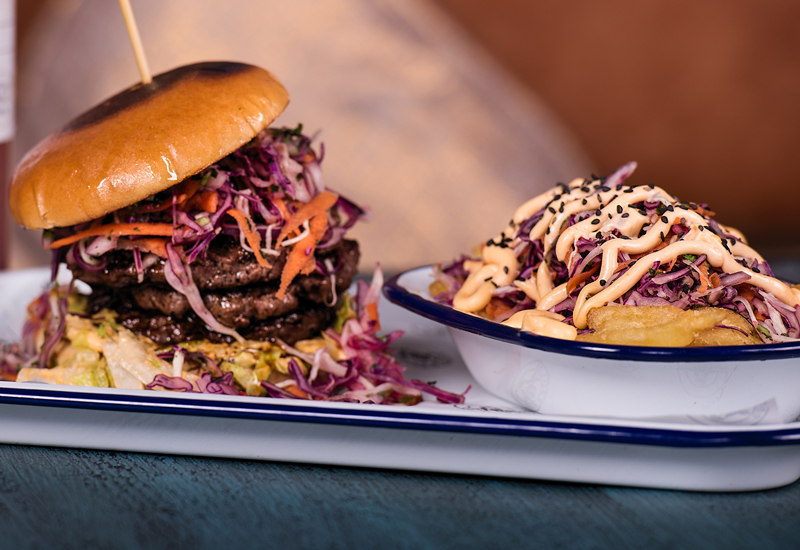 Historically, we’ve seen many of the trends in the UK come from America, whether that be in terms of the cooking process, or the chains, brands and franchises themselves. Although this is slowing as, in many cases the UK is now ahead of the states in terms of gastronomy, some trends are yet to become common place in the UK. One trend we expect to grow significantly over the next 12-24 months is that of reverse staging. Using technology such as that found in the Winston CVap range is common in America, where operators in everything from fine dining to quick service restaurant have witnessed the benefits to food quality and speed of service. Designed to slowly cook even the most delicate food items using precise temperature and humidity settings, and then holding at the optimum state until ready to serve, the operator simply needs to finish the food on a hot grill or pan to create the perfect look and taste before serving. Significantly reducing wastage, food shrinkage and able to achieve a fantastic texture by retaining the moisture in meat and fish, in the shortest time we are witnessing a significant growth in enquiries for this particular kitchen innovation. 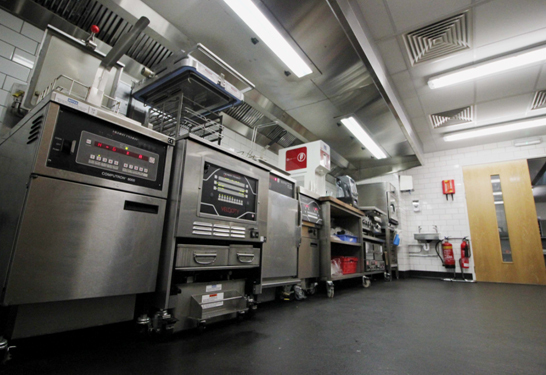 Your development kitchen is used by operators to test new concepts and ideas. Are there any interesting trends that you see in terms of concepts or trends that might be big in the next 12-18 months? There are a number of real innovations in cooking being trialled and tested by some of the industries biggest names at the moment, which all being well will launch within the next year. 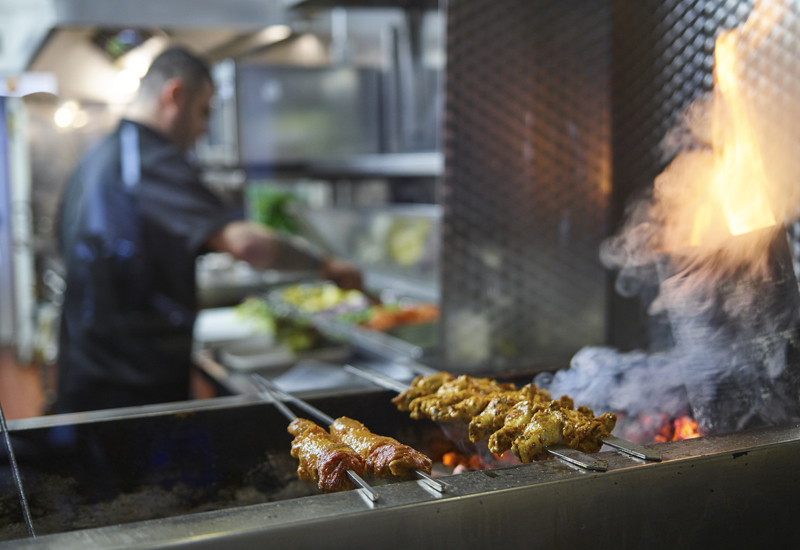 With our state-of-the-art development kitchen, highly experienced culinary team and the latest equipment, we are working with a number of these multi-site operators to ensure they get the most from their menu. With so much emphasis from operators on equipment cost, longevity and reliability these days, where do you think Jestic adds most value? 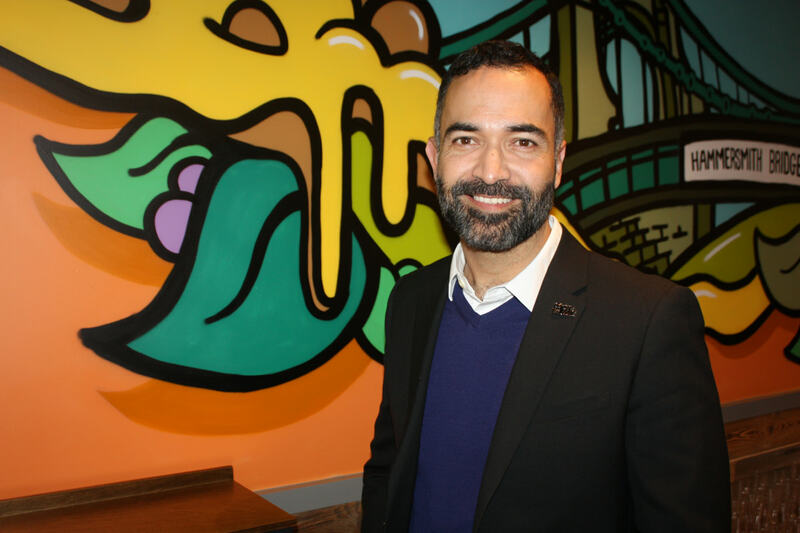 I believe that the area that we’re able to add the most value when it comes to helping our customers plan their menu is the culinary support are able to offer. 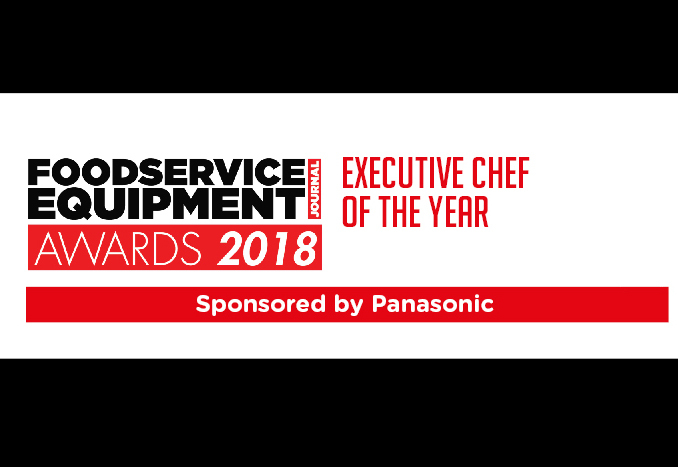 Our dedicated culinary team are trained around the world, by the equipment manufacturers we represent and are able to deliver some of the most detailed, bespoke training to end-user operators, dealers and distributors. 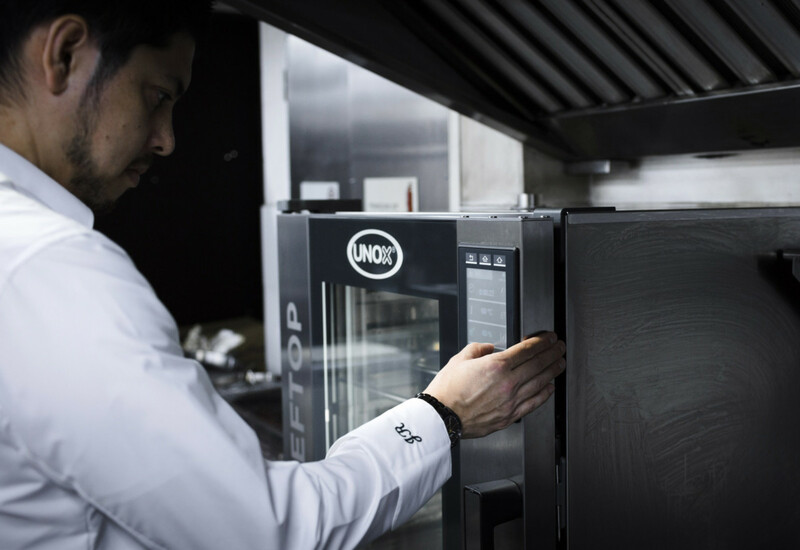 Utilising our development kitchen, market leading equipment and dedicated service team, we can offer comprehensive training and support to all our customers and provide full product demos to new customers at the same time. 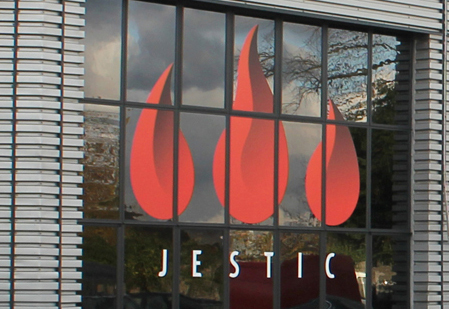 Having built up relationships with many of the development chefs from across the foodservice industry, we find these individuals will contact Jestic in the first instance, particularly when planning a new or updated menu for an estate. 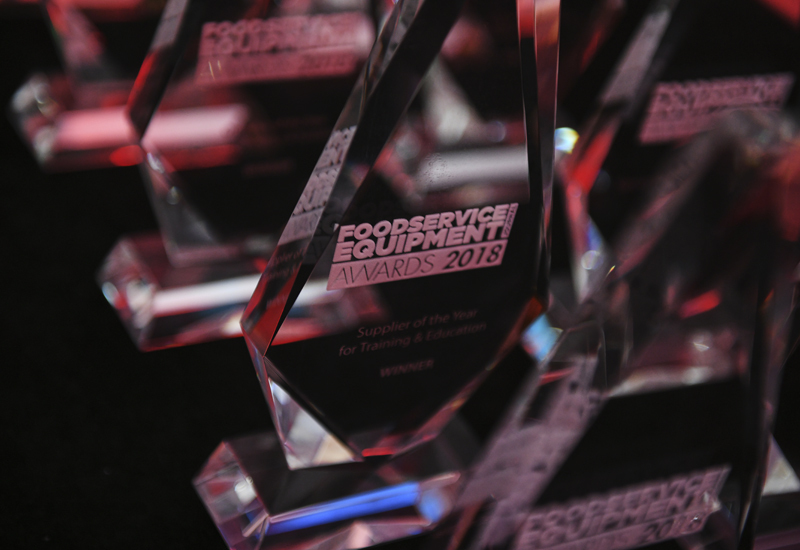 When it comes to foodservice equipment innovation, what defines the term ‘innovation’ for you? At Jestic, we believe that innovation is not just about something being ‘new’ but something that is able to perform a task or a role in a different, improved way. This might be equipment that is easier to operate or more consistent, leading to labour savings, or equipment that significantly reduces energy consumption, benefiting the operator through reduced running costs and reducing the demand on the environment at the same time. Alternatively, innovation could be in the form of a new way of cooking which leads to better, more consistent results, as is the case with the Winston CVap range or some of the other appliances in our portfolio.